How I bought President Mobutu's very own brandy stash made with fruits growing on his Swiss estate. This gorgeous traditional orecchiette-with-broccoli recipe is a staple on my table. The pasta is cooked with the sauce, a unique process much favored by French chef Alain Ducasse. 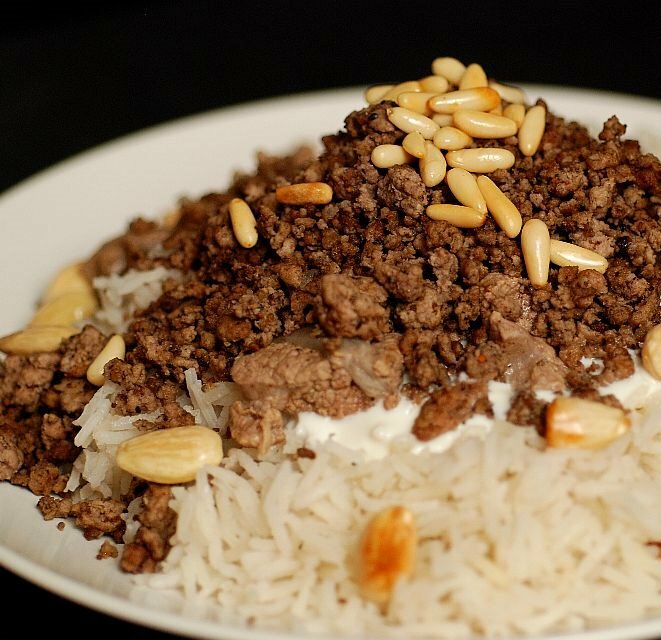 An incredible festive 7-layers dish with lamb shanks, ground beef over rice. Delicious but quite involved if you're alone in the kitchen! Pistachio paste is used to flavor ice creams, pastries or custards. Yesterday, I made my own from scratch using Pierre Hermé's instructions. Amazing!